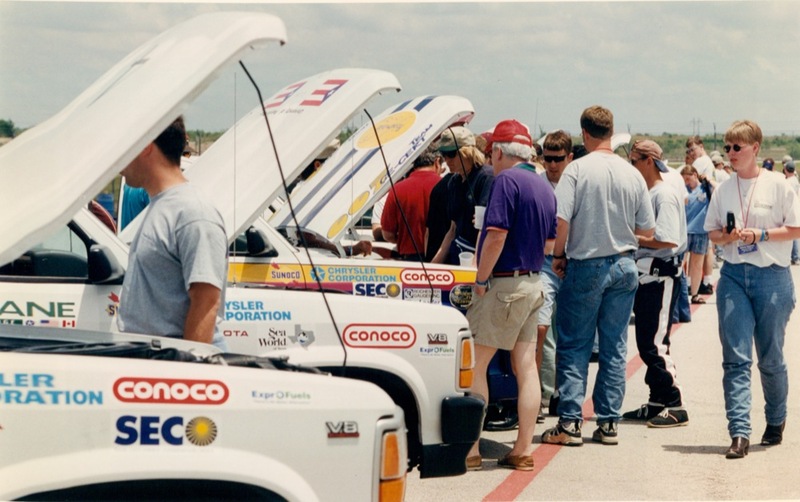 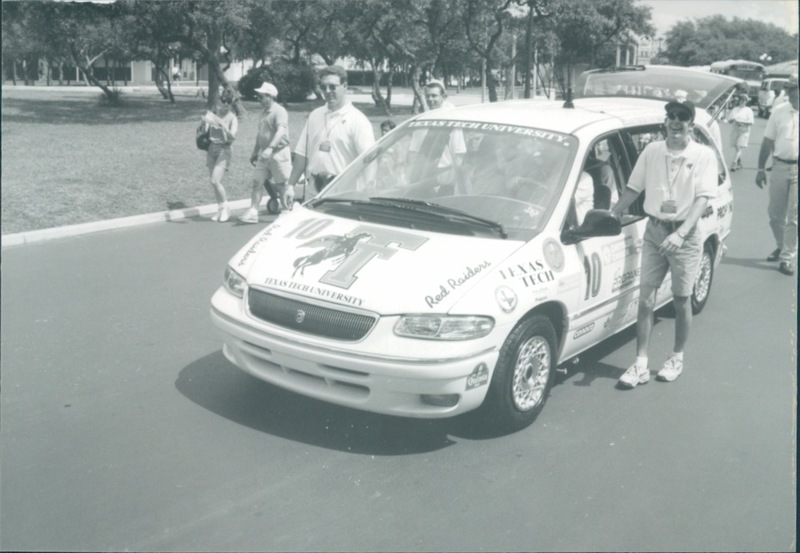 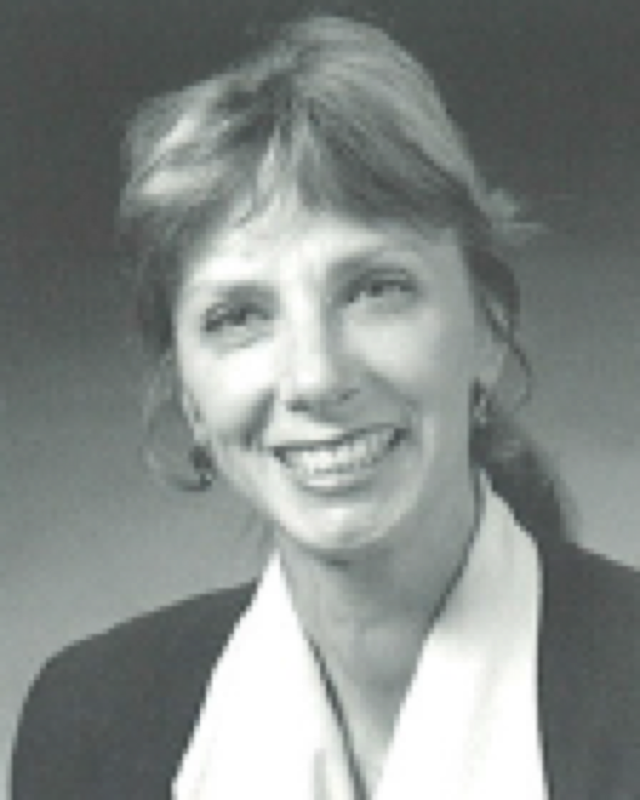 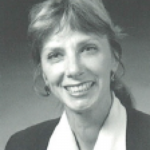 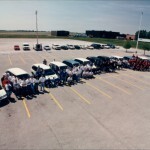 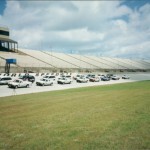 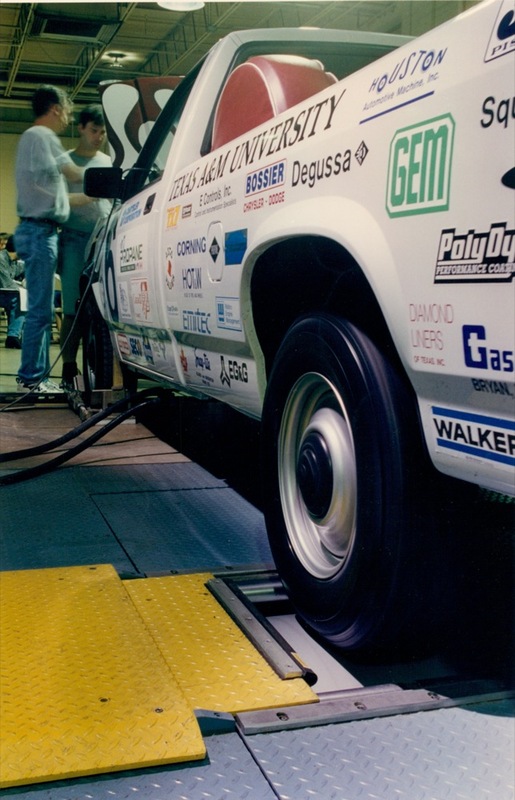 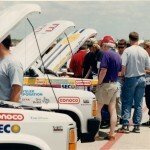 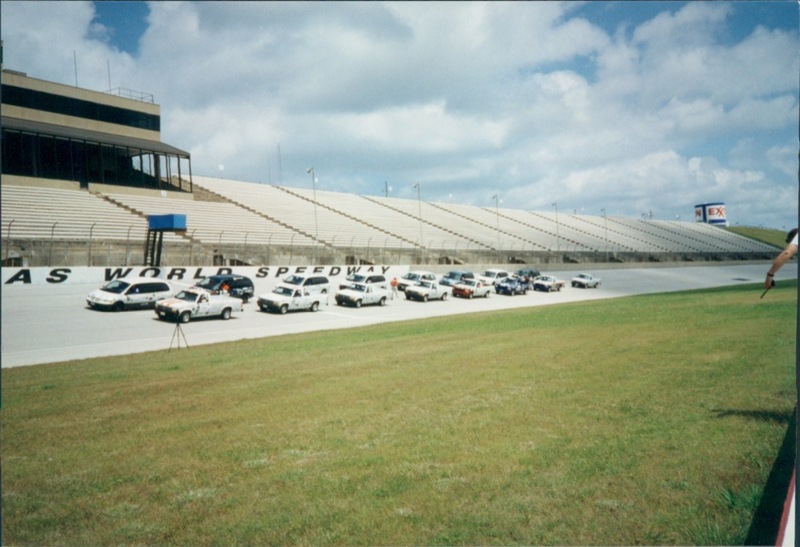 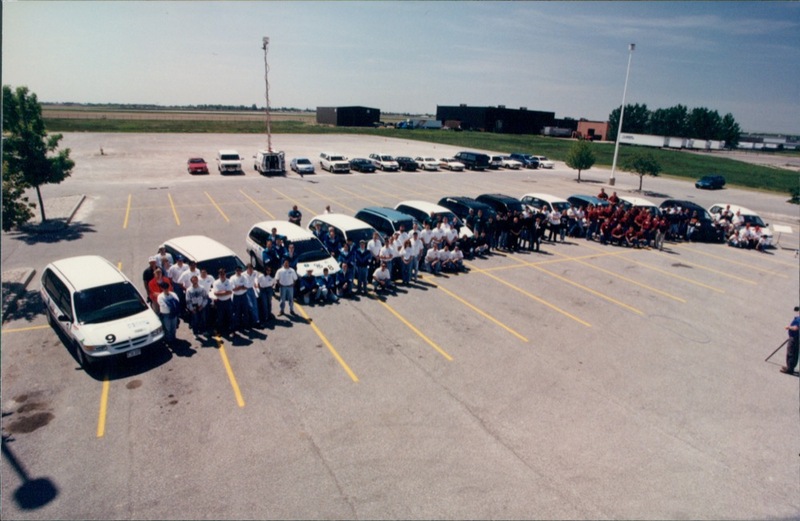 The 1997 Propane Vehicle Challenge offered a superb examples of how engineering competitions improve alternative-fuel vehicle technology and provide educational and personal growth for engineers entering the job market. 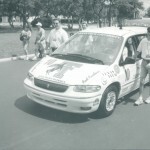 The competitions are an incredible experience for the students. 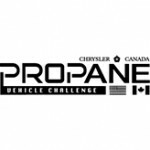 They learn to work together, compare notes with other students, and they get to meet representatives from the automobile industry.